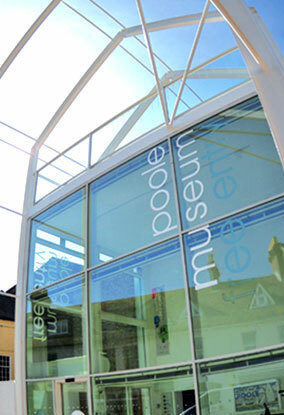 Welcome to the Poole Museum Local History Centre and to its website Poole History Online. For more than 10 years a team of volunteers have been labouring - digitising our resources and loading them on to the site. We feel that we now have enough information to launch the site. We are aware that there are important areas of Poole history that are inadequately covered - or not covered at all. More material is being added every week, please revisit us. If you experience any problems, please see the help page, or contact a member of staff.